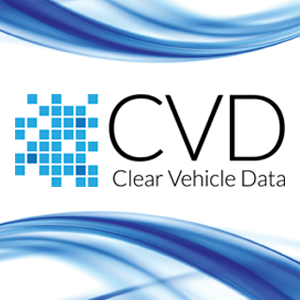 Clear Vehicle Data (CVD) has launched a powerful new Whole Life Cost comparison product for Fleet Operators, Leasing companies and brokers, Manufacturers and Main Dealers. The new product, marketed as Whole Life Cost Pro, completes the suite of whole life cost products offered by CVD. It is designed to assist fleets with vehicle selection, fleet policy list decisions and purchase negotiations. It can also be used for benchmarking contract hire quotes and as a dynamic tool for anyone involved in negotiating vehicle sales or supply. 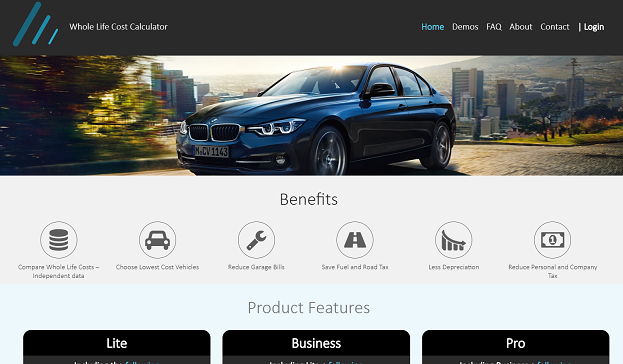 Features marking out whole life cost Pro from other CVD whole life cost products include a full vehicle configurator inclusive of options pricing and an ability to filter down vehicles to a selected policy list based on predetermined criteria. The software tools are supported by independent data compiled by International Decision Systems (IDS). Although the core new vehicle data is sourced from vehicle manufacturers, forecasts within the tool are prepared by independent automotive industry experts. Whole Life Cost Pro joins the established Lite and Business versions of Whole Life Cost, which also include Company Car Benefit in Kind and Employer’s National Insurance calculators.